The West Central Florida Section ARES and Information Net on 3940 KHz at 0730 scheduled for Saturday February 9th, 2019 has been cancelled so it will not conflict with the Orlando Hamcation. 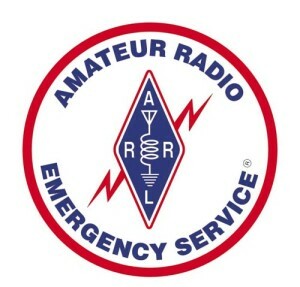 The West Central Florida Section ARES and Information Net will resume on Saturday February 16th, 2019 at its customary frequency and time. The West Central Florida Section ARES and Information Net on the NI4CE Repeater System will run through the period as scheduled. All other Section Nets will also run as scheduled.